Ashland University has developed a new academic degree program in Geoscience Technology and Management that combines lab work and coursework from the geology curriculum with coursework from the business management curriculum. 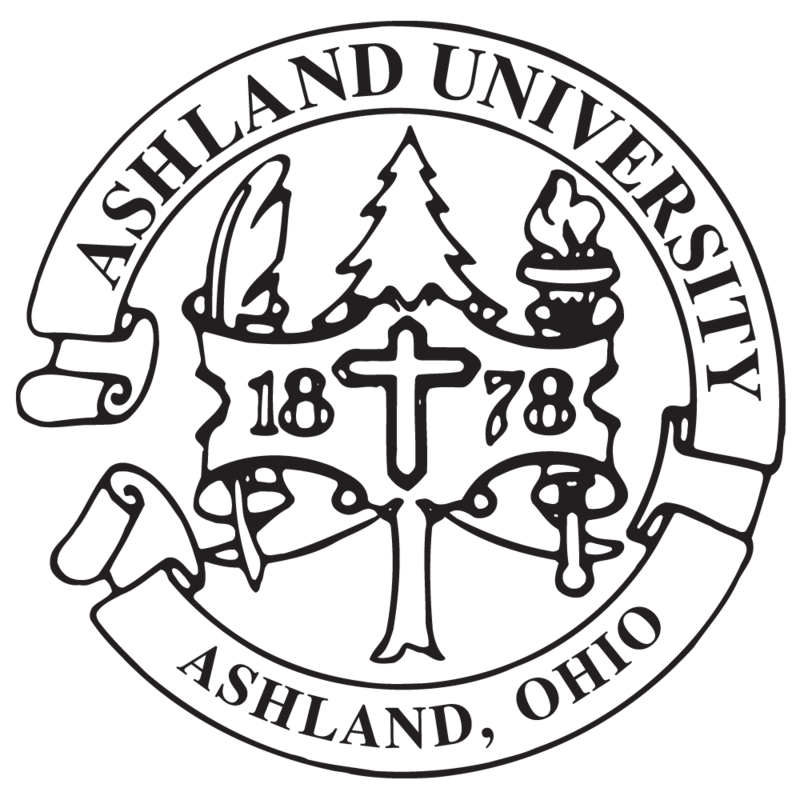 “This is a carefully thought out curriculum that blends the science and business management programs together in order to prepare students for the growing number of careers in the geosciences industry, which includes environmental consulting, oil and natural gas,” said Dr. Michael Hudson, associate professor of geology at Ashland University. Hudson added that this program also prepares students sufficiently for entry into advanced educational programs. Hudson said the lower-level geology courses contain fundamental geologic principles while advanced courses cover topics specific to geologic resources – their origin, location and responsible development as economic commodities, while the business and economics courses in the curriculum provide a foundation in the concepts, theories, procedures, practices and applications of accounting, management and law that are essential to operations in geoscience industries. The curriculum also contains significant content that deals with environmental issues, responsibilities and regulations because stewardship of the earth is fundamental to geoscientists and their industries. This will provide graduates with the tools to evaluate solutions in order to eliminate or minimize impact. He said AU moved forward in developing this curriculum because of the demand for both geologists as well as people in the managerial arena of the industry. Hudson said the new program will require students to complete an internship in order to graduate with a Bachelor of Science degree in Geoscience Technology and Management. Hudson said more information on the new major can be found at the program’s website at http://www.ashland.edu/gtm. Photo caption: Geology majors Mack Taylor (left) and Madisen Fletcher are loading a rock in the department's 18" rock saw to cut it open as the first step in preparing the sample for further physical, chemical and optical analysis. Photo by Eagle Eye Photography.